The examen prayer is a transforming and ever-growing practice in Christian spirituality. In The Examen Prayer, Fr. 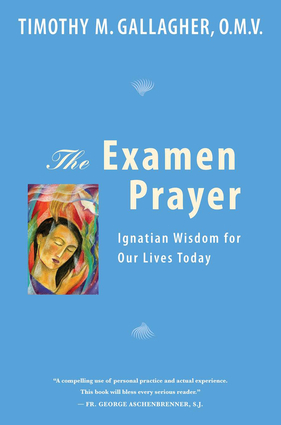 Timothy Gallagher draws from real-life stories and his experience as a spiritual director to explain the core principles of the examen prayer: What is the examen and how can we begin to pray it? How can we adapt it to our individual lives? What are its fruits?